Ending an acrimonious standoff, European leaders hashed out a deal on Friday to extend Greece’s bailout by four months, giving the troubled country a financial lifeline and avoiding a bankruptcy with potentially destabilizing consequences for the region. 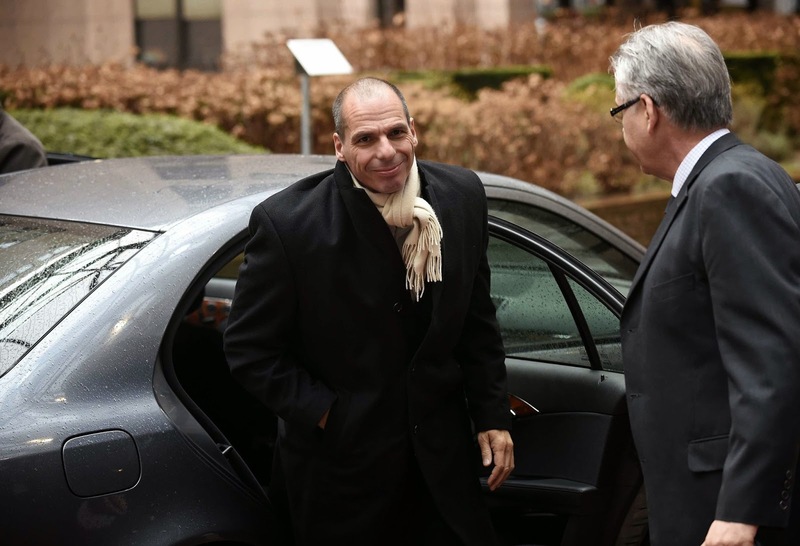 The agreement, reached at an emergency meeting of eurozone finance ministers here, paves the way for Greece to unlock further aid from its bailout, worth 240 billion euros, or $273 billion. But the creditors will dole out the funds only if Greece meets certain conditions, setting the stage for tense negotiations that could unsettle the markets and create more political friction with Germany and other European countries. If Athens moves slowly, it might not get the money for months. Or the deal could fall apart altogether, again raising the prospect of a messy Greek departure from the euro currency.